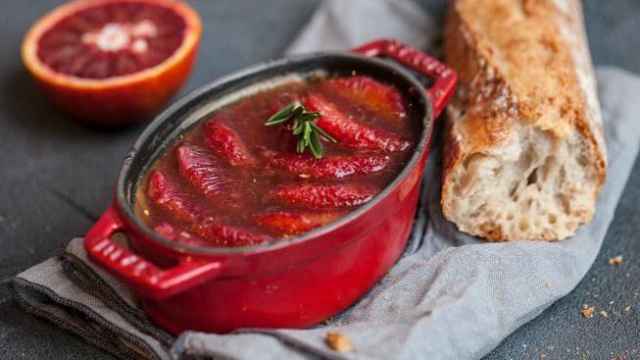 Moscow’s Fall Restaurant Season: Let the Dining Begin! 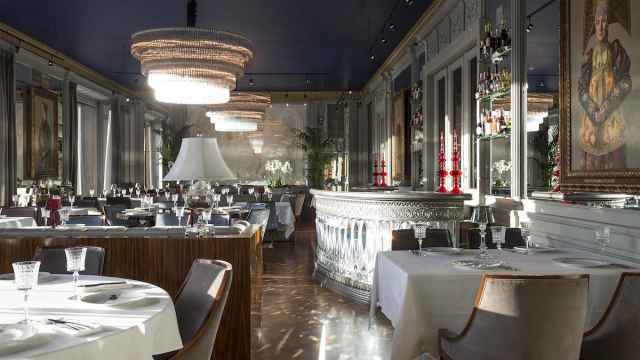 Autumn in Moscow is always a time of openings and premieres, on the dining scene as much as on stages and in museums. Here’s a variety of new places to eat and drink, from a new spot to grab a simple good cup of Joe to restaurants serving more elaborate cuisines that have come to Moscow from all over the world. Philippov might look like another Khleb Nasuschny (the Russian version of the international chain Le Pain Quotidien), but it has a whole section devoted to baked goods prepared from the recipes of the famous Philippov Bakery, which used to supply bread to the Imperial Court. 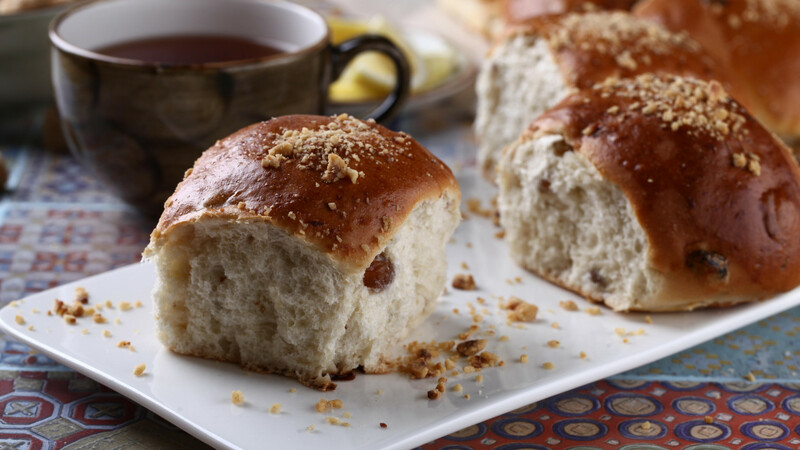 You can argue about the pastries authenticity, but saika – a sweet bun – tastes just like something from childhood (25 rubles for plain saika, 45 rubles with raisins). There's also the weirdly shaped kalach (65 rubles) and bublik, the Russian answer to the bagel (55 rubles). Coffee is a bit overpriced: flat white costs 260 rubles. 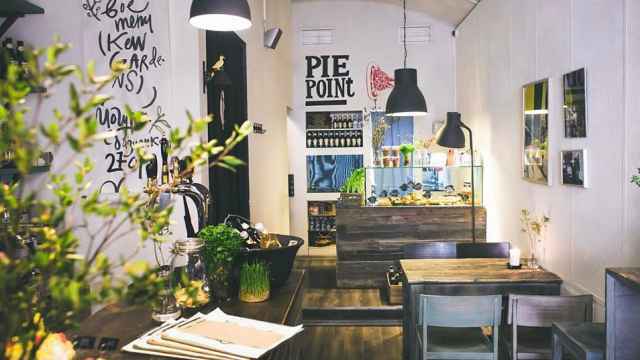 Located just across Tverskaya Ulitsa from the building that housed the original Philippov Bakery, the cafe also serves dishes from the regular Khleb Nasuschny menu. 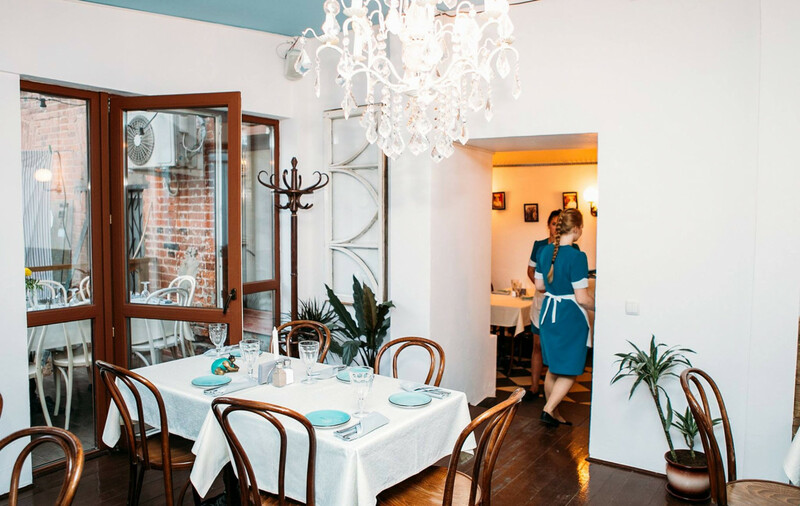 Named after the Duke of Richelieu, a French statesmen much revered in Odessa as its first governor, Duk-Duk replaced one of the restaurants of Jean Jacques chain. 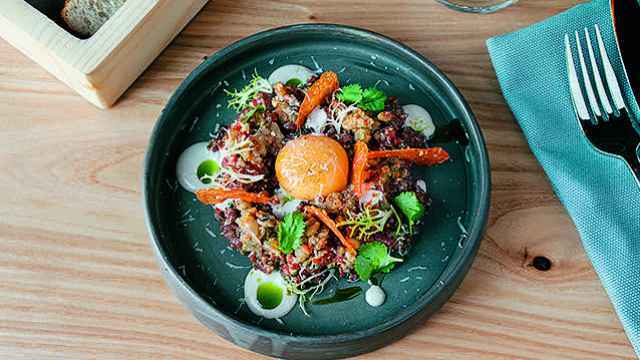 Opened by the restaurateur Mitya Borisov, who also runs Jean Jacques, Duk Duk is another addition to the growing number of restaurants serving popular “Odessa fare,” which is in fact Jewish Ashkenazi cuisine. The manager is TV chef Lara Katsova, born and raised in Odessa. Her hometown specialties include fried barabulka (a type of mullet) at 780 rubles; forshmak (Jewish herring salad) for 360 rubles; or hatzilim (eggplant dip) for 390 rubles. 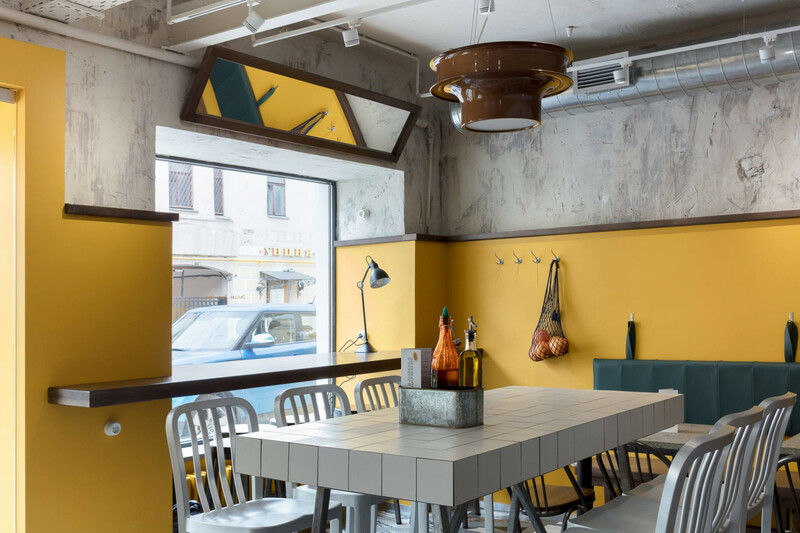 Apart from Jewish Ashkenazi dishes, Duk Duk's menu also includes the Middle Eastern specialty shakshuka (eggs in a stew of tomatoes and peppers) and decidedly non-Kosher pelmeni (Russian dumplings) with pork (both 450 rubles). “Pyany Krab i Schastlivaya Kuritsa” — “Drunk Crab and Happy Chicken” —tells you most of what you need to know in its name. Pyany Krab might be the cheapest place in Moscow for crab lovers. Located behind an unmarked blue door in a courtyard next to the Mendeleyevskaya metro station, it only seats about 40 people and features American radio blasting from the speakers; it turns out that the owners, a married couple, spent a lot of time in Monterrey, California. 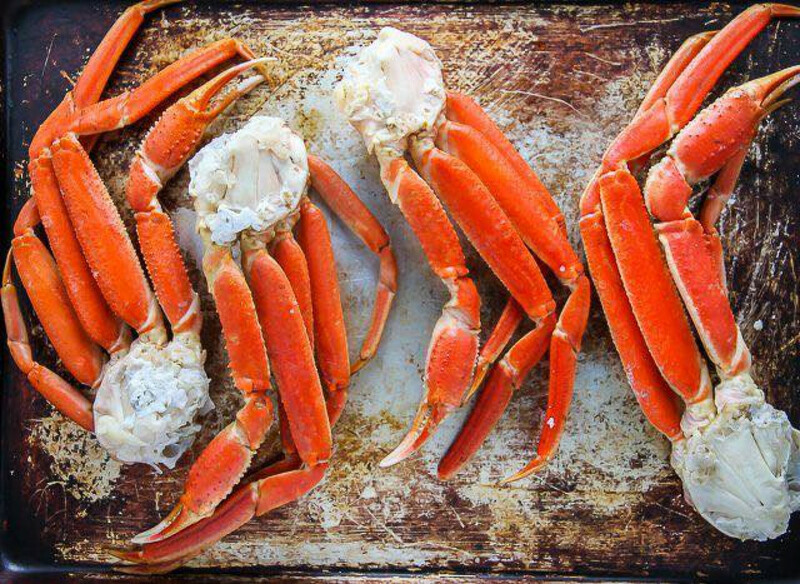 The menu is pretty straightforward: there are only two types of crab: snow crab, for just 200 rubles per 100 grams, and Kamchatka crab for 340. Snow crab is also available as part of a 640-ruble offering, served with a garnish (grilled corn or French fries) and salad (baked beets and goat cheese or zucchini in walnut sauce). All the garnishes and salads can also be ordered separately. You might say, “Oh, not another Chinese restaurant!” But Moscow is still quite far behind other large European cities in the number of places you can find authentic Chinese food. 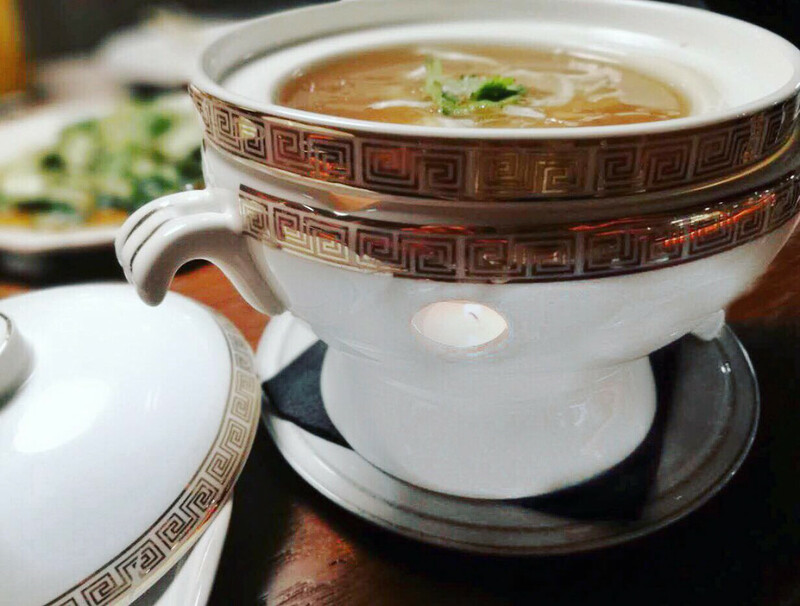 Jimmy Lee is the name of the owner, a chef from Shanghai, who has been living in Moscow for a decade. Located next to the famous “Chinese products” store on Prospect Mira, Jimmy serves dishes from several Chinese regions. As a snack you can get the traditional “smashed” cucumber salad or the more exotic Sichuan cabbage (320 rubles). As the main dish try chicken with mild lemon sauce (590 rubles), hot mapo tofu with ground pork (490 rubles) or fried beef Sichuan style (680 rubles). 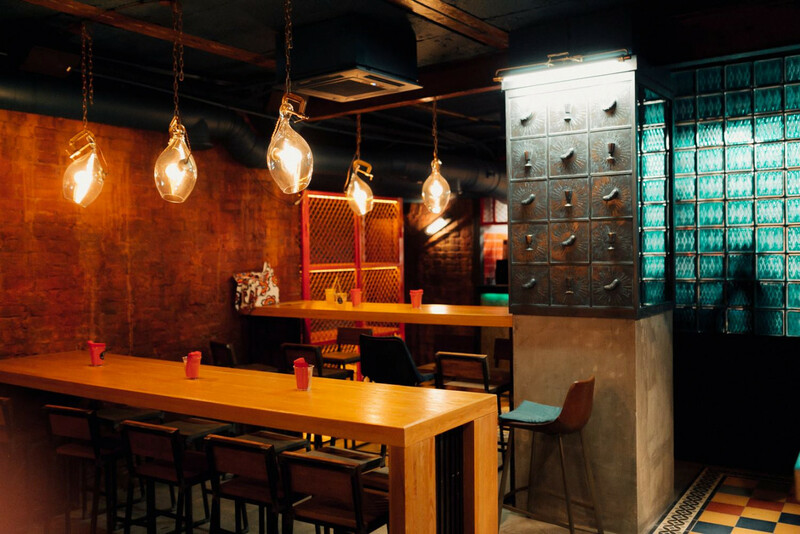 The interior is a homage to Shanghai in the 1930s, while the cocktail menu has been carefully put together by some of Moscow's top bartenders from Mondriaan Bar and Shop & Bar Denis Simachev. Pinsa Maestrello, a new place devoted to pinsa — the square-shaped, Roman variety of pizza — was opened by a couple of young Italians from Verona and a chef from Rome. The latter is responsible for the authentic dough. The pinsa comes in many varieties. Try classic Italian combinations — Margarita (250 rubles) or Parmigiana (350 rubles) — or more cutting-edge concoctions like Tartufina with truffle sauce and chanterelle mushrooms, or Milky Way with ricotta, almond and acacia honey (both 400 rubles). You can also get salads, like an excellent tuna salad for 450 rubles, and desserts, like tiramisu for just 300 rubles. Located next to Khokhlovskaya Ploshchad, newly opened after renovations, the café is a great place to grab take-away food for a picnic on the boulevard. 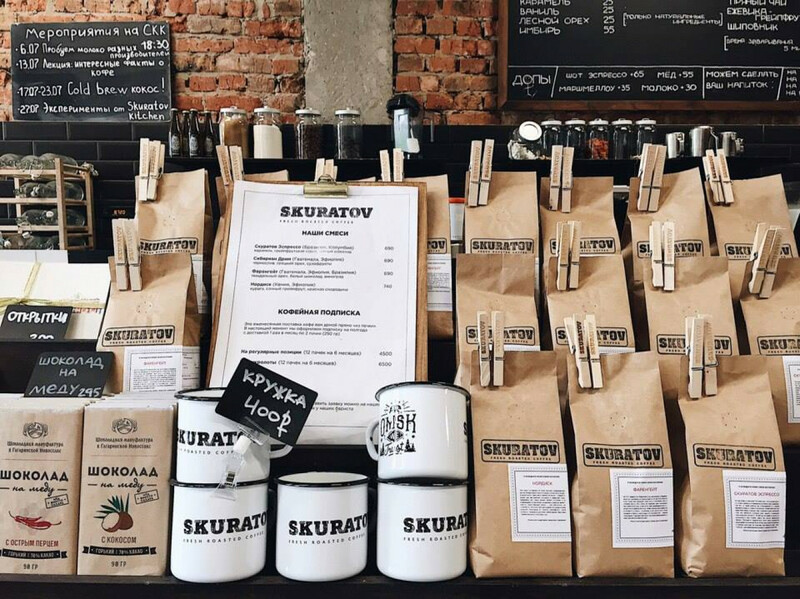 Skuratov is a new coffee chain that hails from the city of Omsk in Siberia and already has two locations in Moscow: at the entrance to the Aptekarsky Ogorod (Prospekt Mira) and on Kalashny Pereulok. Espresso-based drinks are not cheap, but worth it: espresso goes for 170 rubles, while cappuccino is 270 rubles. You can also get coffee brewed by alternative methods, such as V60 (250 rubles), cold-brew (270 rubles) or nitro (nitrogen-infused) for 350 rubles. You can order any drink decaf, with low fat or soy milk. All the beans are roasted in Moscow and used only for 72 hours. To go with your coffee, try classic cookies (85 rubles) and banana bread (120 rubles). Zhadina-govyadina is a line from a popular nursery rhyme that can be roughly translated as “greedy pants.” It's also a brand new chain with two locations: on Valovaya Ulitsa and at Kurskaya, around the corner from the popular theater Gogol Center. Its main fare are innovative sandwiches, all called “zhadina-govyadina” and priced at 350 rubles. Try classic zhadina-govyadina with pastrami, onion chutney and pickle; “turetsky baraban” (“Turkish drum”) with lamb, pink tomato and chimichurri; or “utka zashibis” (“cool duck”) with smoked duck breast, Thai chili and spicy avocado sauce. The desserts are also great: Banoffee — banana with cream and toffee (150 rubles) — or tapioca with strawberry (250 rubles). You can have a proper lunch here, too: burgers, soups, steaks and salads.